You don’t need to buy a cupboard full of expensive cleaning products. Just three ingredients clean almost everything in your house. 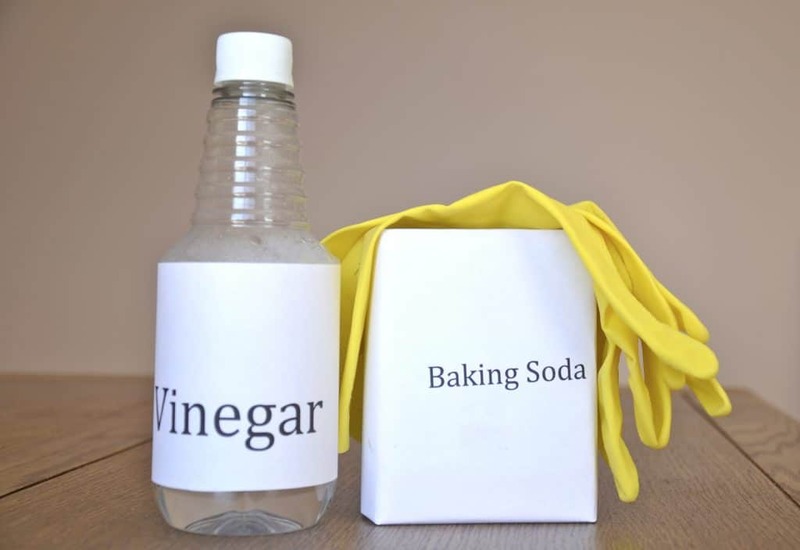 Using vinegar, baking soda and Borax, you can make your own all-purpose spray cleaner, cleanser, drain cleaner and disinfectant. 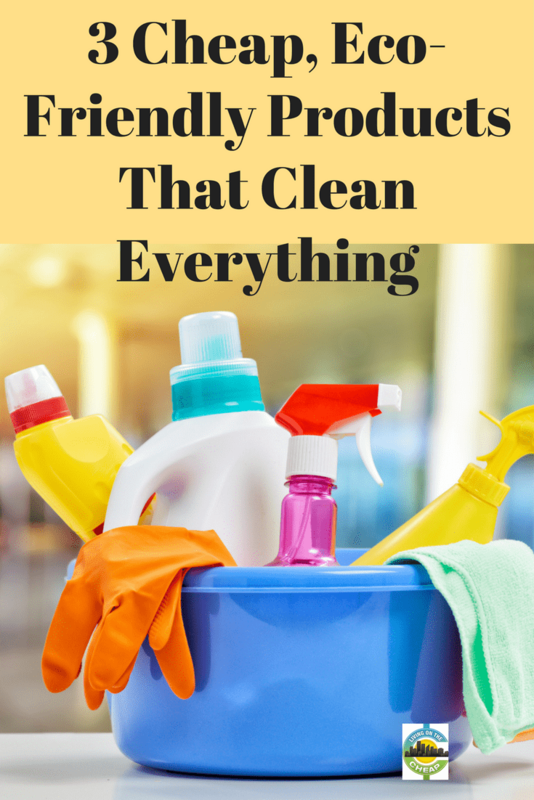 Here’s our handy list of day-to-day cleaning tasks and how to use these eco-friendly cleaning products to keep your home clean, fresh and environmentally safe for your family. Fill a spray bottle with half water and half white distilled vinegar to use anywhere you would normally use an all-purpose cleaner. Diluted vinegar also gets rid of odors in plastic containers and lunch boxes. Use directly on solid surfaces. Spray on surfaces such as countertops, painted walls and inside the refrigerator and wipe with a clean cloth or paper towel to leave them clean and smelling fresh. 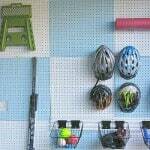 Add a cloth for uneven or sensitive surfaces. For surfaces such as computer keyboards, printers and remote controls, spray cleaner on a cloth, unplug electrical equipment and wipe clean. 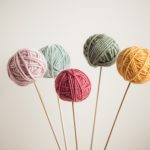 Use a cotton-tipped stick to clean around buttons and other tight spaces. Allow to air dry. Spray on windows. Dry with a lint-free cloth or sheets of newsprint for streak-free shine. Spray on stainless steel appliances and chrome fixtures. Wipe with a lint-free cloth or paper towel until dry and shiny. 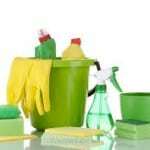 Use white distilled vinegar or baking soda full strength for these tough jobs. Clean dirty, greasy surfaces. Soak a clean cloth or paper towel with undiluted vinegar and wipe surfaces clean, leaving them free of deposits and smelling fresh. Use white distilled vinegar full strength for tough jobs such as stovetops, oven doors, exhaust fan screens, ceiling fans, cloudy shower doors, and door tracks. For stubborn grease and dirt, saturate the area, let stand 10 to 15 minutes, and then rinse with water. Scour stains, scum, and baked on foods. Sprinkle baking soda on any surface where you would use a cleanser, and scrub with a wet sponge. For grout, scrub with a small brush dipped in water. For heavy soil or grease, mix baking soda with water to make a paste and let stand 15 minutes before scrubbing. Rinse with water. Use on sinks or tile, as well as pots and pans, stained coffee mugs and tea cups. Baking soda and vinegar used together can keep your drains free of clogs and odors. Drain cleaner. Pour 1 cup baking soda followed by one cup hot (microwaved) white distilled vinegar down a drain or garbage disposal. Wait five minutes and then run hot water down the drain. Best when used monthly as a preventative measure. Keep cutting boards sanitized for preparing foods and other susceptible surfaces free from germs. Disinfect cutting boards. After cleaning thoroughly with plenty of soap and water, spray with full-strength white distilled vinegar and allow to air dry. Disinfect bathroom surfaces. On sinks, shower walls, curtains and doors, spray after each use with full-strength white distilled vinegar and allow to air dry. Clean and disinfect toilet bowls. Use 1/2 cup Borax OR 1 cup vinegar and 1/4 cup baking soda. Let stand 15 minutes, scrub with a brush and flush. Clean and disinfect dirty showers, bathtubs and sinks. Use borax powder like you would a cleanser. Sprinkle over surfaces and scour using a brush or scrub sponge and water. Rinse with plain water. Use inexpensive and environmentally friendly white distilled vinegar, baking soda and Borax for all your day-to-day cleaning tasks. 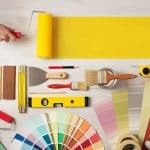 These cheap and environmentally friendly products will keep your home clean, smelling fresh and safe for your family. Making infused vinegars helps with the smell, too. I make citrus vinegar by soaking orange/lemon/lime peel and scraps (after squeezing the juice out) in white vinegar for at least two weeks. Then I strain it. It’s great as a rinse aid in the dishwasher, too. Plus, you get the benefit of the citrus oil and the vinegar. One easy and very effective shower/grout cleaner is to use half vinegar and half dishwashing liquid. Put it in a liquid-dispensing sponge and it’s awesome! I am 70 years old and I remember when growing up, my mother mainly used these 3 products for her cleaning. I can’t remember what she used to scrub the kitchen & bathroom floors. We lived in an area where there were several steel mills and our apartment got very dusty. She just took a damp cloth and wiped down everything. Now that I am living on social security and money is tight, I have gone back to basics as well and find that everything is just as clean and ecologically safer than when I bought the chemically based products. By the way, the previous owner of my condo had put up some little hanging things on the glass slider out to the porch. They left a mess when taking them down. I went to Home Depot to see if they had a product to help and the man I talked told me to just use ammonia! He could have tried to convince me to get a new door, but didn’t, and I appreciated the common sense approach.